Do you like roast vegetables? Do you drink tea or tisanes in the evening? Breakfast in bed or dining? What are your favorite go to sweets? Do you like fettuccine Alfredo? If you drink, what drink do you usually order? It’s a daily special at work. Can you do a question about feta cheese? 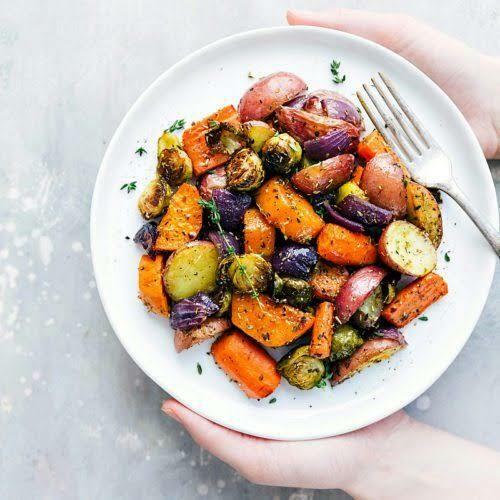 Home > Food & Beverage > Do you like roast vegetables?